Broken into four segments – Shadow, Horn, Blood and Fire – Hagazussa: A Heathen's Curse follows Albrun into adulthood, where she struggles to sustain a life for herself and her baby, and must reckon with a society that sees her as less than holy. Hagazussa was actually the thesis project of its director, Lukas Feigelfeld, though you’d never guess this, especially given the gorgeous cinematography by Mariel Baqueiro. 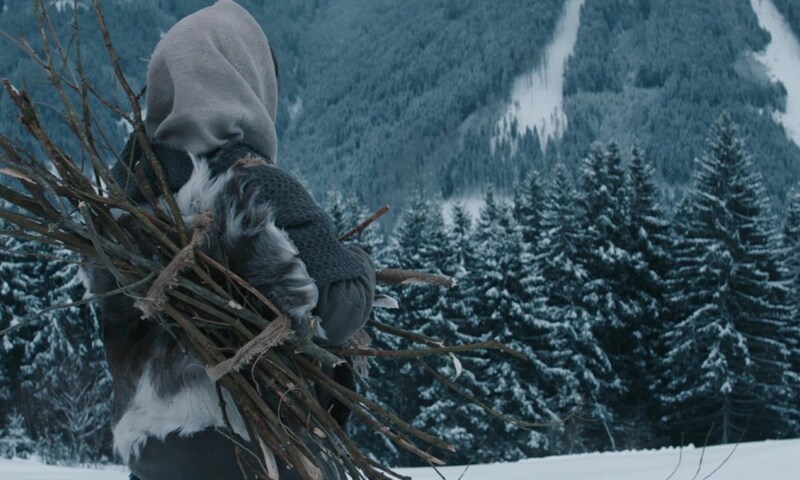 You could describe Hagazussa’s tone as “medieval Terrence Malick on magic mushrooms” – just as Malick might, Feigelfeld revels in the natural beauty of the Austrian Alps with long, slow-moving takes, and emphasizes the people’s interconnected relationship with their environment. Perhaps more akin to David Lynch are the simmering dread and hazy unreality lurking beneath a placid surface. Hagazussa questions what is true and what is illusory, and poses that a strong enough belief in one might beget the other. 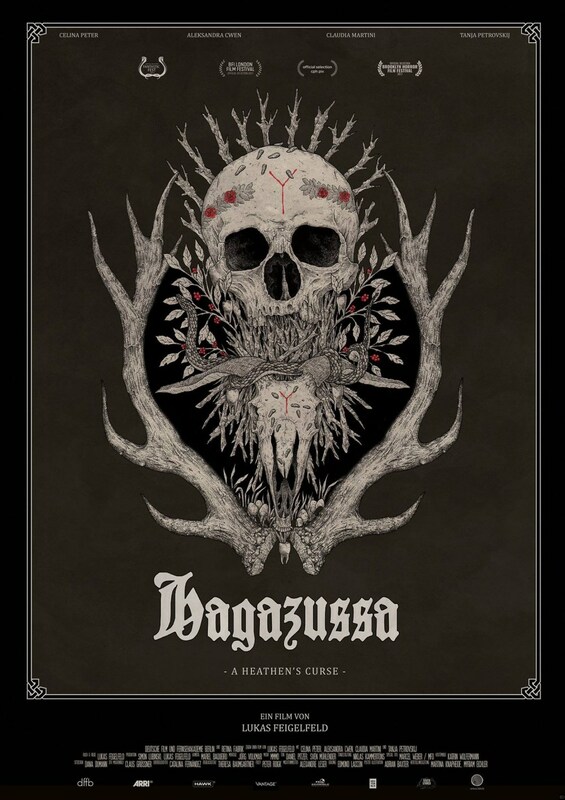 Like last year’s The Witch, Hagazussa shows how witches might be born of non-supernatural means – in a dangerous brew of rumor, fear, zealous patriarchy and mental instability, witchcraft is a sort of self-fulfilling prophecy. Or maybe there is something unholy within, or around Albrun – Hagazussa leaves the door to the dark arts tantalizingly ajar. Hagazussa’s sections function as extended vignettes more than plot-driving acts or chapters, but they do amount to an impressionistic, nightmarish whole. Aleksandra Cwen is faultless as the adult Albrun, in one of the more challenging performances in recent memory. The film itself is a challenging watch – Hagazussa is without dialogue for most of its running time and tends to insinuate things more than it shows them. I left the theater impressed, uneased, and unsure of what I saw or who else might enjoy it. But in the days since, I feel a growing conviction that Hagazussa is a very good film and an exciting debut for Feigelfeld, if one likely destined for cult appeal. Hagazussa ends with an image which, like the film itself, is beautiful, unexpected, disturbing and poetic all at once. Highly recommended for fans of The Witch, or anyone who finds the shorthand “medieval Terrence Malick on magic mushrooms” intriguing.